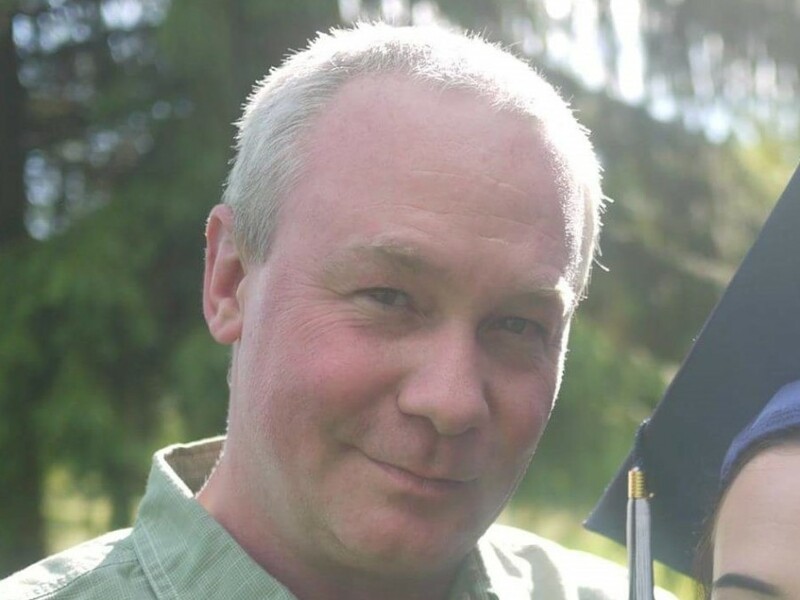 Johnny R. Horn, 43, of Allegheny Road, Manns Choice died at 3:18am on Sunday, September 9th, 2018 at UPMC Bedford Memorial Hospital. Born in Snake Spring Township on March 20, 1975, he was the son of the late John R. and is survived by his Mother, Jane L. (Smith) Horn of Manns Choice. He was employed by Lane Metals in Bedford where he worked in maintenance.